Facebook Ads conversion tracking is an analytics service provided by Facebook, Inc. that connects data from the Facebook advertising network with actions performed on our website. Data collected: Cookie and Usage Data. Google Analytics is a web analysis service provided by Google Inc. (“Google”). Google utilizes the Data collected to track and examine the use of our website, to prepare reports on its activities and share them with other Google services. Google may use the collected data to contextualize and personalize the ads of its own advertising network. Data collected: Cookie and Usage Data. AdRoll is an advertising service provided by Semantic Sugar, Inc. Data collected: Cookie and Usage Data. AdWords Remarketing is a Remarketing and Behavioral Targeting service provided by Google Inc. that connects the activity of our website with the Adwords advertising network. Data collected: Cookie and Usage Data. We may also share personal information with other service providers including organisations that assist us by providing archival, auditing, consulting, mail-house, delivery, technology and security services. We may also use your personal information to keep you informed of our services, events, developments in the law and other matters. 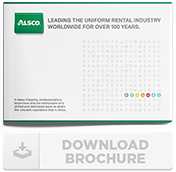 If you do not wish to be contacted for those purposes, please contact us by email to privacy@alsco.net.cn. We aim to provide you with information and invitations that we consider may be of interest or relevance to your business. As you browse www.alsco.net.cn, advertising cookies will be placed on your computer so that we can understand what you are interested in. Our display advertising partner, AdRoll, then enables us to present you with re-targeting advertising on other sites based on your previous interaction with www.alsco.net.cn. The techniques our partners employ do not collect personal information such as your name, email address, postal address or telephone number. If you wish to request access to any other personal information which we hold about you as a result of our information collection practices outlined in this website privacy notice, please contact us by email to privacy@alsco.net.cn and provide as much detail as you can about the particular information you seek in order to help us retrieve it. This site gives user the option for removing their information from our database to not receive future communications or to no longer receive our service. 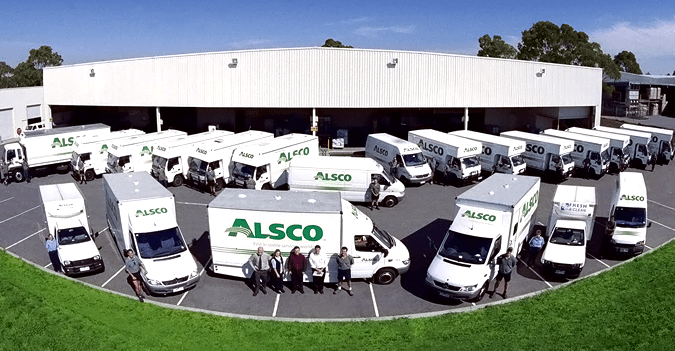 Please send email to privacy@alsco.net.cn to modify or delete personal information or to opt out of future communications.